The Beauty Advisor Blog is brought to you by Beauty Magazine, the UK’s leading publication for the retail beauty industry. 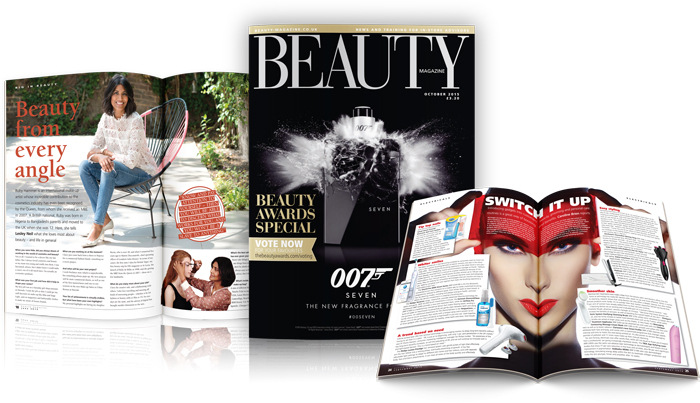 Beauty Magazine is read by people who want to know what’s going on in the world of UK Beauty retailing. It’s packed full of industry news, interviews, trend predictions and training features designed to boost the knowledge of beauty advisors working in stores across the UK. Buyers too are kept up to date with news of the latest product launches.